Climbing Mount Kilimanjaro is not a walk in the park. 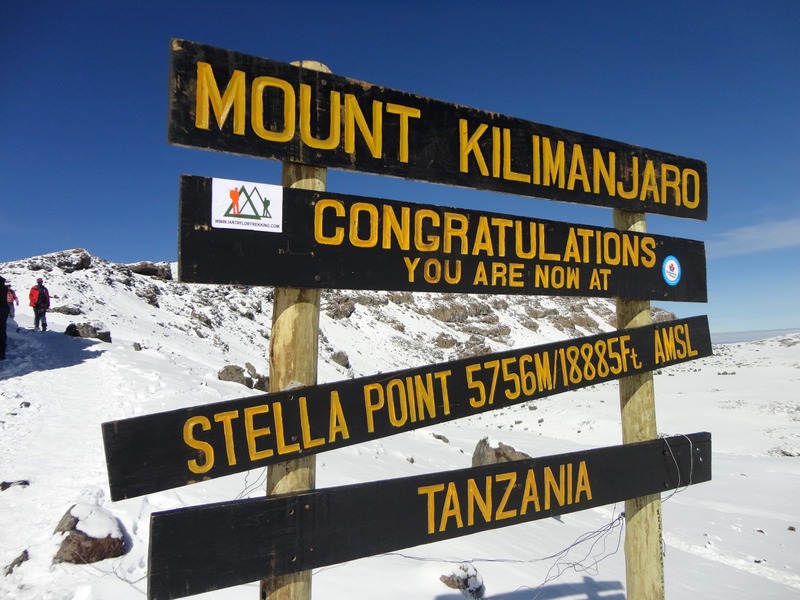 When I decided to climb Kilimanjaro I wanted to do it right with a company who really look after their staff. A friend of mine recommended Ian Taylor. She had climbed with him back in 2009 and has been on a few treks and climbs with Ian. 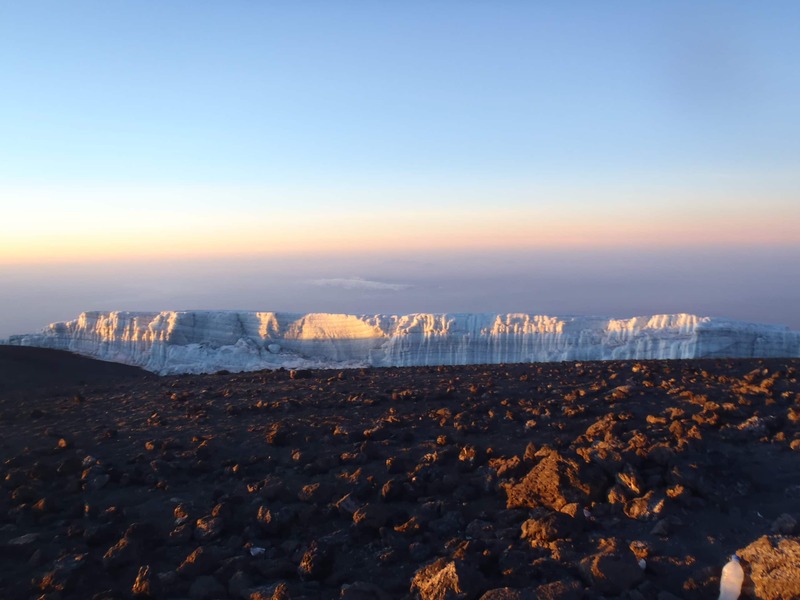 Ian stressed the importance of having the right acclimatization, pushing the 8 day Lemosho route for the best chance at a safe and successful summit. I watched all the day by day video’s and testimonials and was impressed. 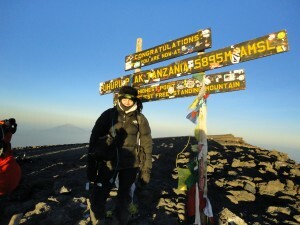 Ian has climbed Kilimanjaro 18 times. He took so much interest in me an my preparation and wanted to make sure I really prepared right so I would enjoy the whole experience more. Everything he said was accurate and his specific training plans, notes, dossier, video’s and immense knowledge really paid off. Ian was a massive help and can not say enough about his support, team, set up and excellent attention to detail on the mountain. I was so glad when I came back from the summit I had taken the extra days. I am not sure I would have been successful. Our whole team got to the top of Kilimanjaro and we had one of the great experiences we could ever have on Kilimanjaro and with Ian’s team. My lasting memory is the challenge of summit night. After very little sleep we started up the trail in the dark at mid night. Getting each foot placement right and getting the correct breathing made all the difference. The pace was perfect and we slowly made our way up in the dark. It was beautiful weather 28F when we started off and 15F on the summit. We had very little wind and with continued movement we slowly moved closer and closer to the summit. About 5 hours of walking I started to feel the lack of sleep, my legs started to feel weak and really had to focus on my breathing and managing how I walked. Ian had talked about how challenging it would become before sunrise. It was hard, the hardest things I had ever done. I really had to stay positive, focused and as the light came on the horizon I started to feel more awake, present and happy to be standing in such an amazing place. Walking up to Stella Point was really hard but once I got there, took some deep breaths and composed myself, I could see the very top and I knew I could do it. I was really excited walking towards the top. 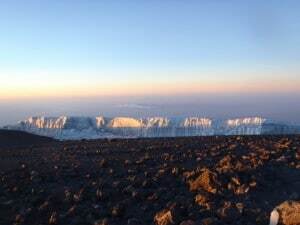 I will never forget rounding the corner and seeing the summit of Kilimanjaro. One of my great memories and long may it last. We took some pictures and started the long jaunt back to high camp. 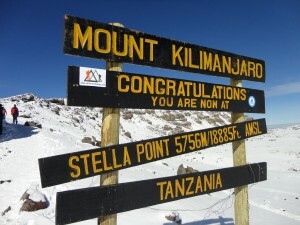 It took us about 2 hours 30 minutes to get from Stella point back down to Barafu high camp. The sun was out and it was very warm as we walked into camp. The terrain was steep so we had to take our time coming down. 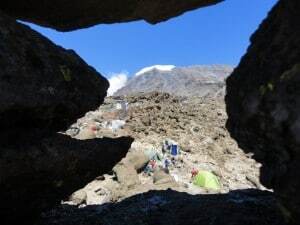 After some sleep, rest and lunch we packed our bags and started walking down from Barafu 4,650m to Mweka camp at 3,100m this took us 3 hours and 10 minutes. 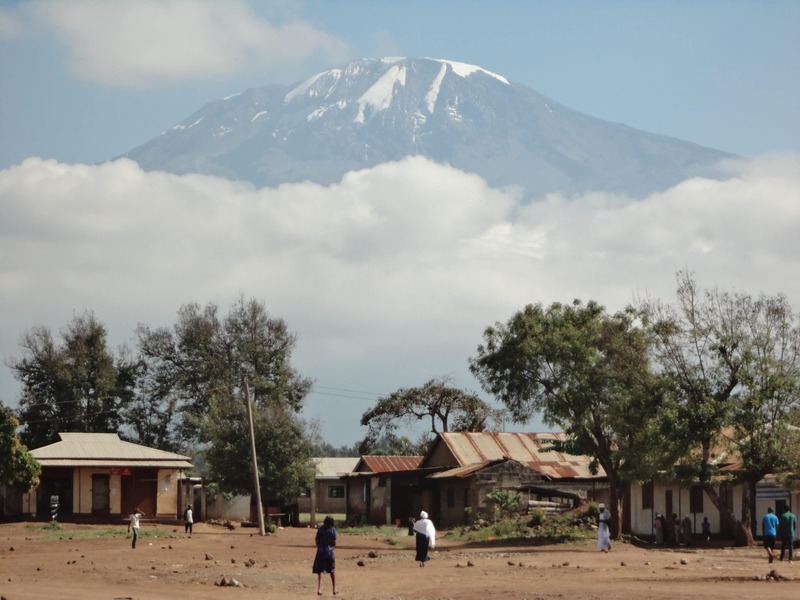 Once I left Barafu I felt so much better and really enjoyed the walk down. I looked back towards the summit so many times and what a journey, it was long hard and the most challenging hike I had ever done. 4,000ft of ascent at high altitude and almost 10,000ft down in one day. Please do not underestimate this summit night climb and descent. You need to come prepared. I trained 5 days a week. I live at 5,500ft in Colorado. I have a little altitude, plenty of hills and mountains to train on and I still found it extremely challenging. The key for me was doing one long day hiking for 4/5 hours with lots of weight in my back pack. I started with 10lbs and built up to 25lbs I also used the treadmill, cross trainer and stair master 3/4 times a week and jogged 6/8 miles in one of my sessions. I took Ian’s advice and it really paid off on the mountain. The summit night really pushed me and I had to dig deep. Kilimanjaro is not a walk in the park. 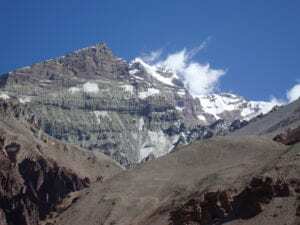 I encourage you to train a lot, build slowly and increase your hiking time, and leg strength as it will really help you achieve the summit and come back down successfully. The food, service, advice from Ian and team was first class and can not wait to join him in the Himalaya’s. 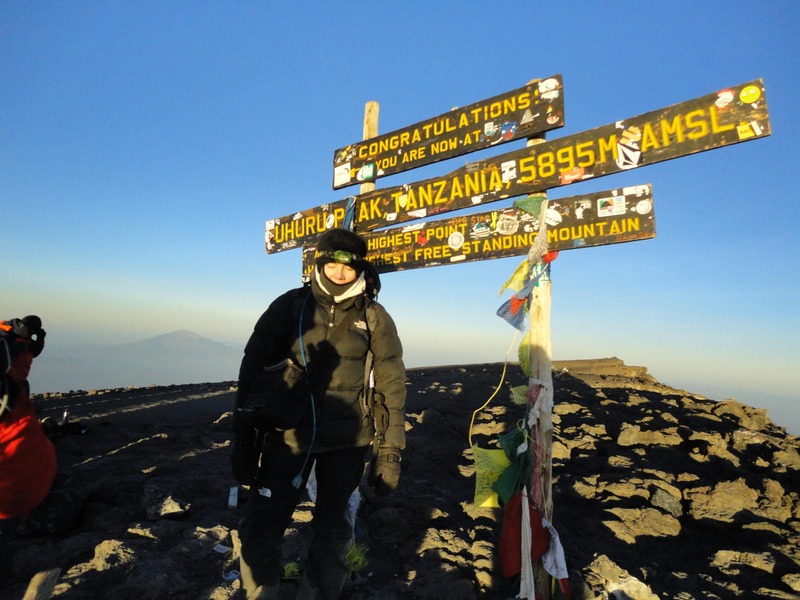 Vicki Price, Kilimanjaro October 2015 READ MORE REVIEWS.